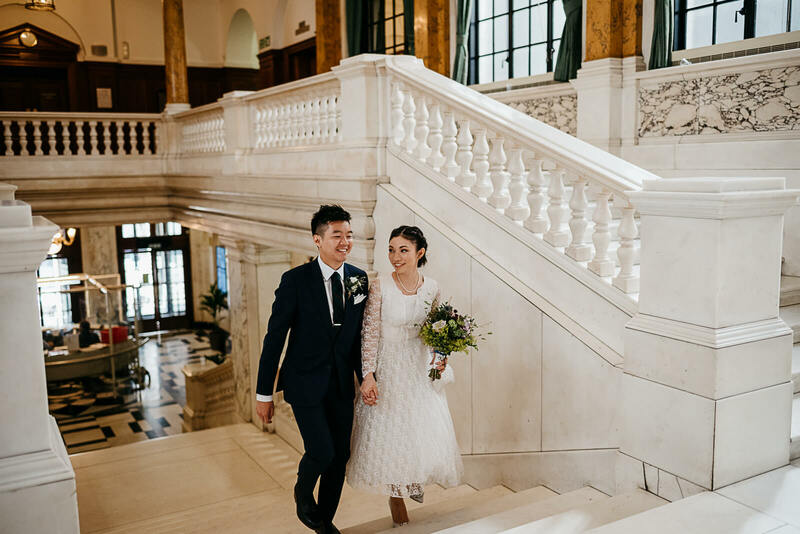 A stylish, modern wedding at Camden Town Hall and The Peasant Pub in Clerkenwell. 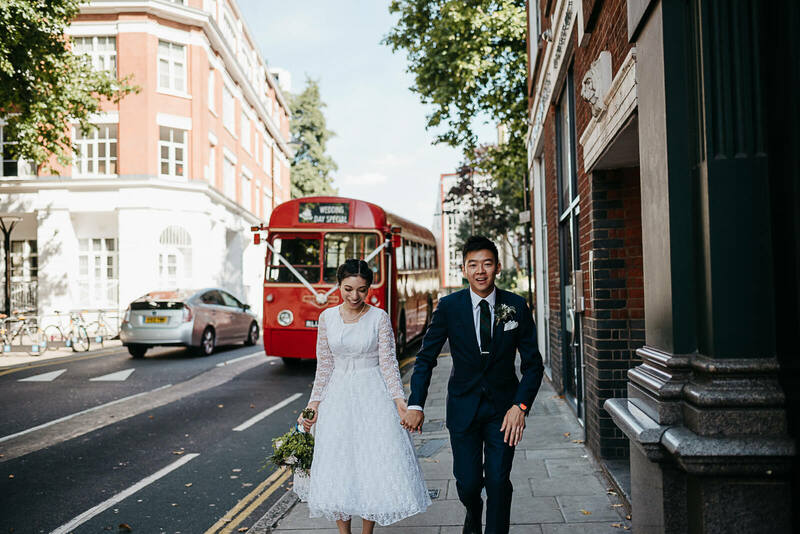 Eilidh and Will's friends and family travelled from all over the world to celebrate their wedding on a beautiful, hot summers day in London. 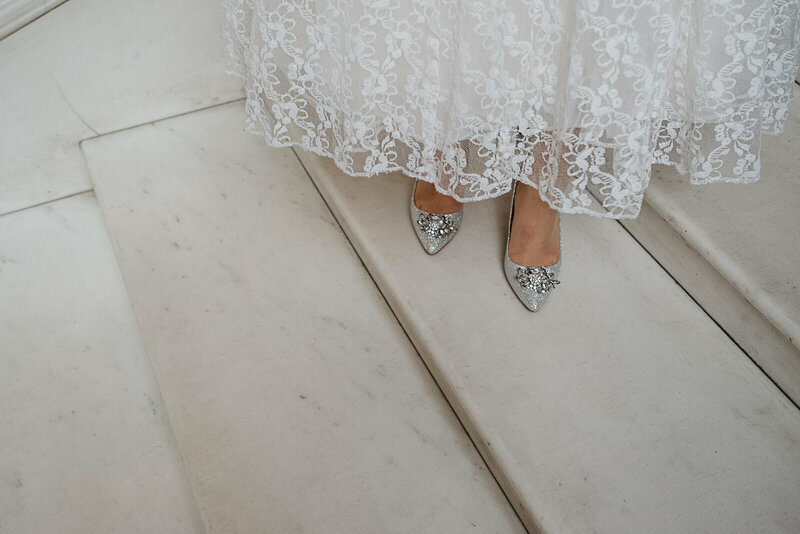 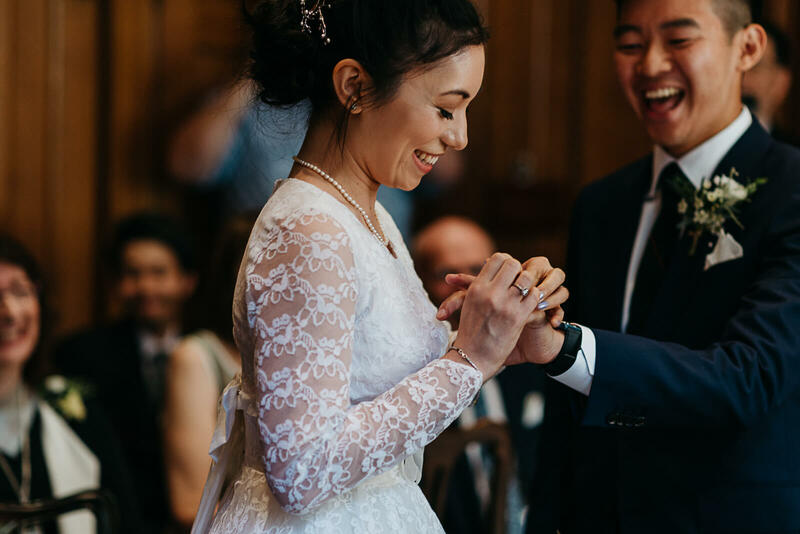 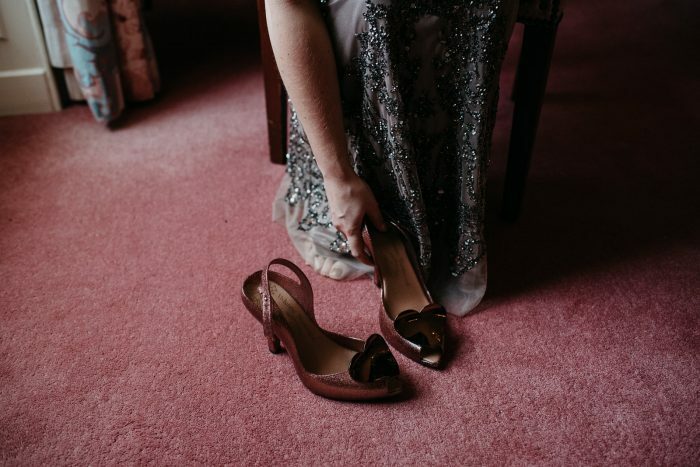 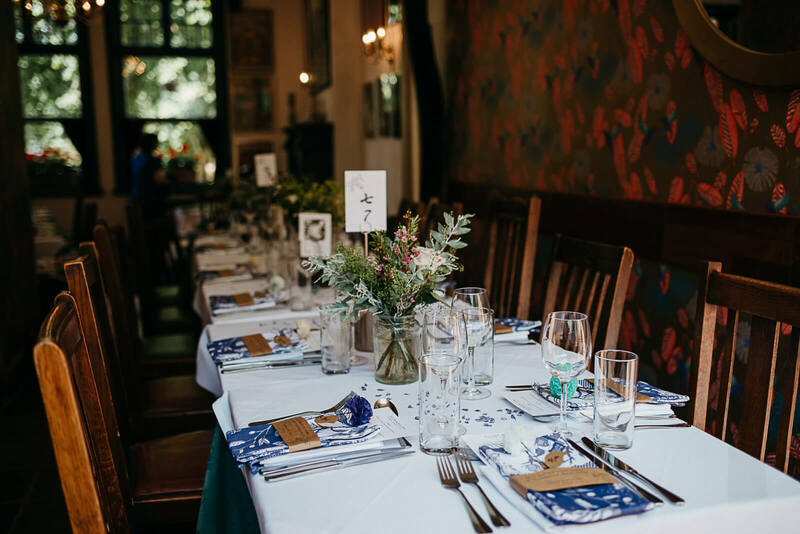 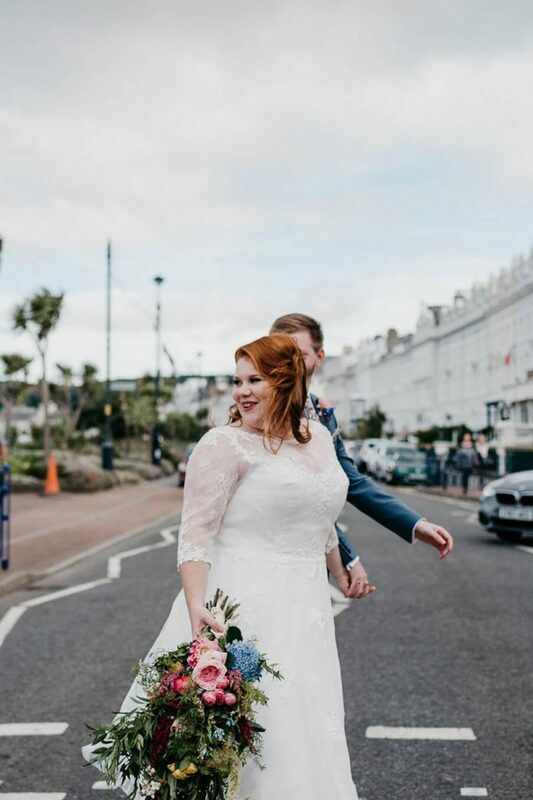 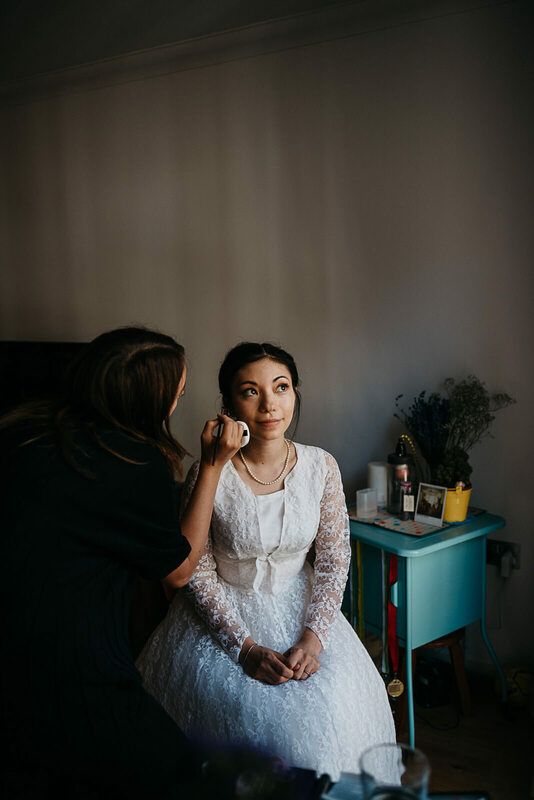 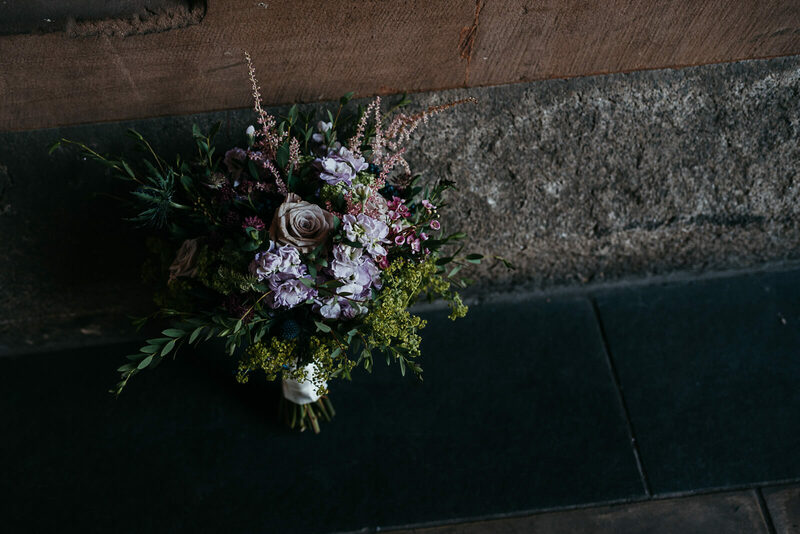 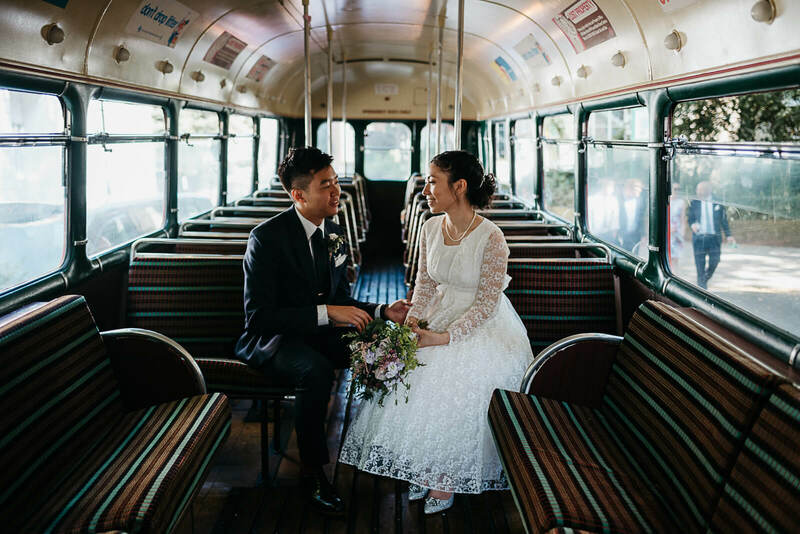 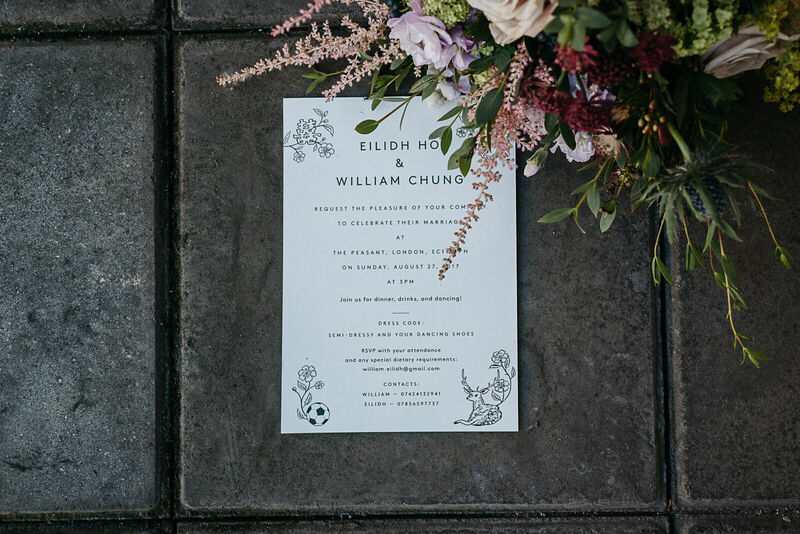 A vintage tea-length lace dress, sparkly silver shoes and amazing stationery details illustrated by the bride, Eilidh – could this wedding at the Peasant in Clerkenwell be any more divine?! 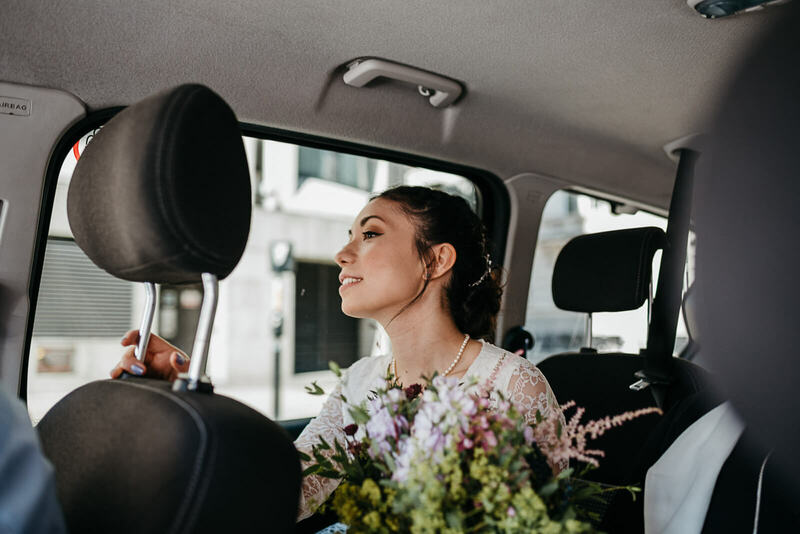 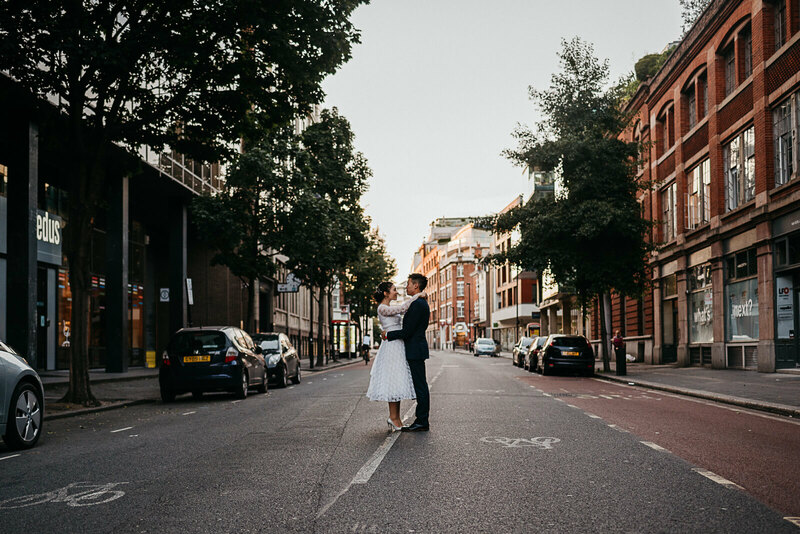 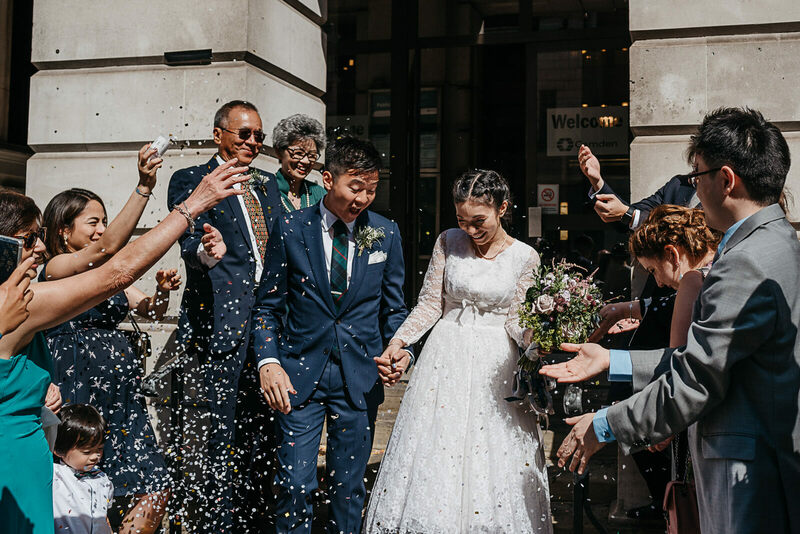 Eilidh and Will celebrated their wedding day in Central London, exchanging vows in an intimate ceremony with family and close friends at Camden Town Hall before heading back to Clerkenwell to the Peasant Pub, passing St Paul’s Cathedral on the way. 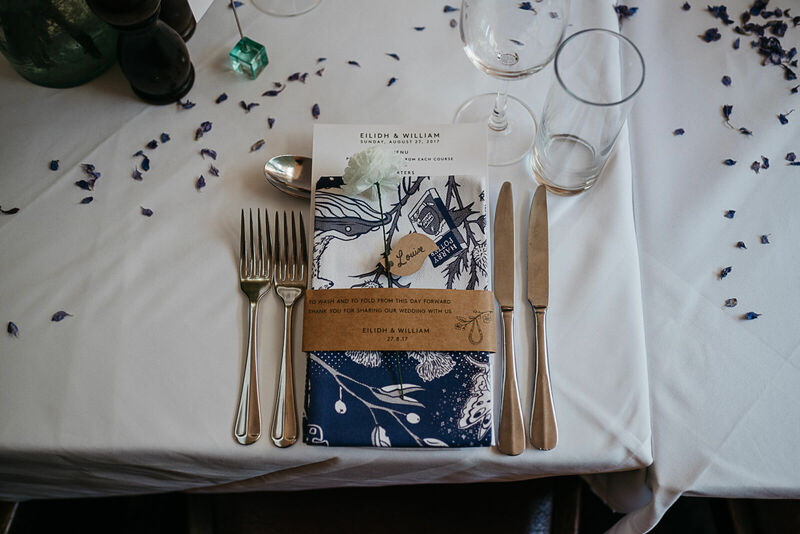 Eilidh, a talented designer and owner of Book of Deer, illustrated tea towels as gifts for guests. 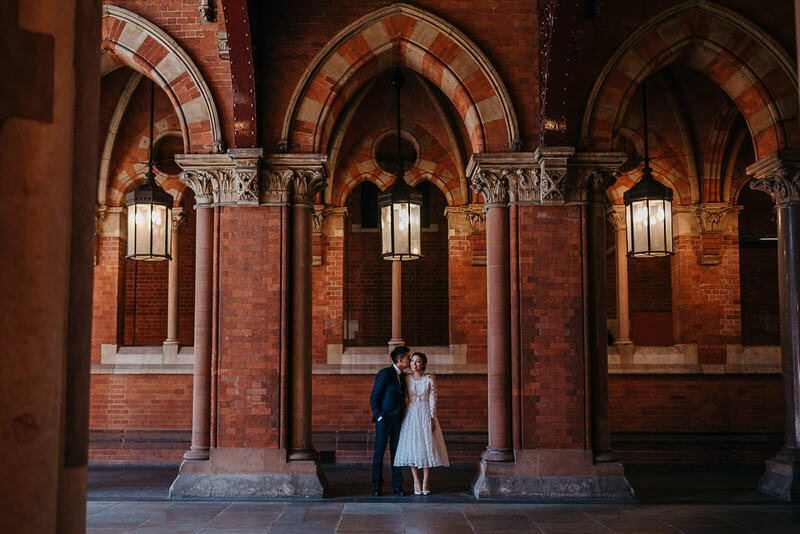 The collage featured all their favourite things including Harry Potter which made it quite apt that we headed to St Pancras International after their ceremony for some photographs. 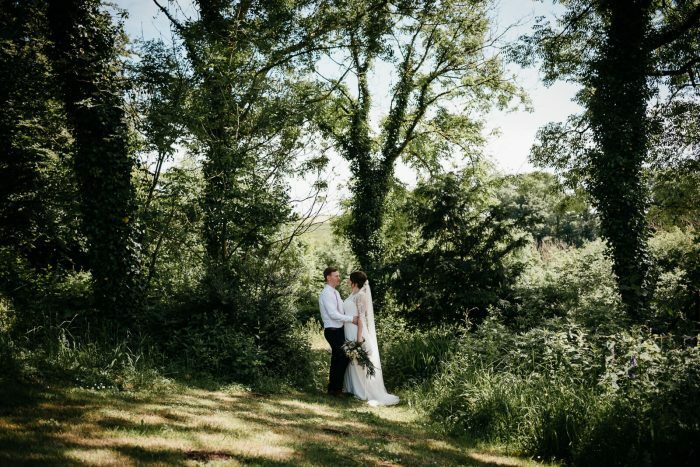 Here is a sneak peek from Eilidh & Will’s day, I can’t wait to share more with you. 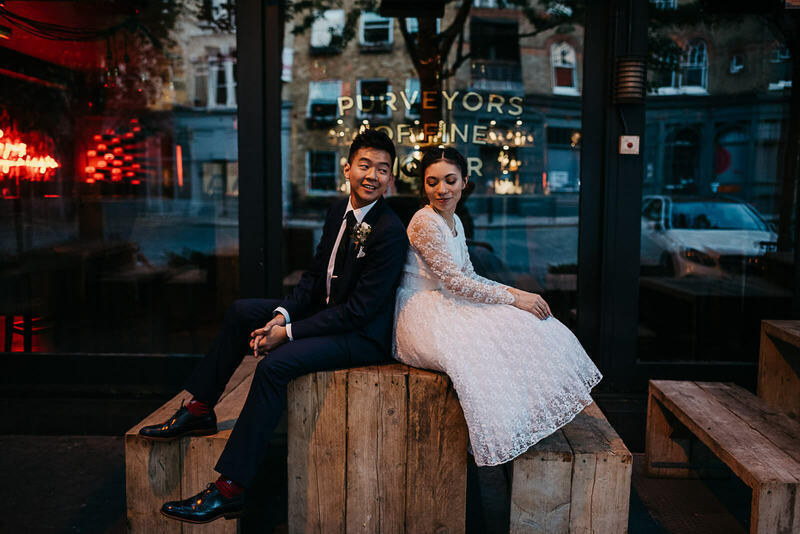 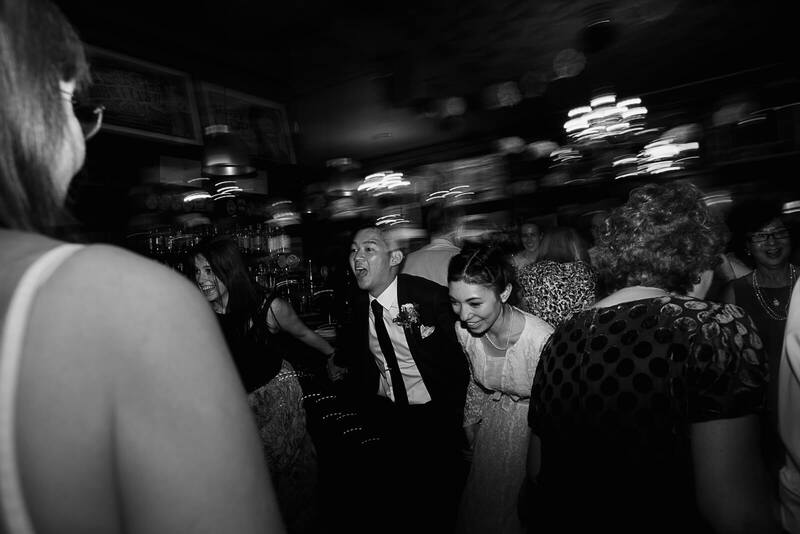 The Peasant Pub was a dream and is one of my favourite London wedding venues. 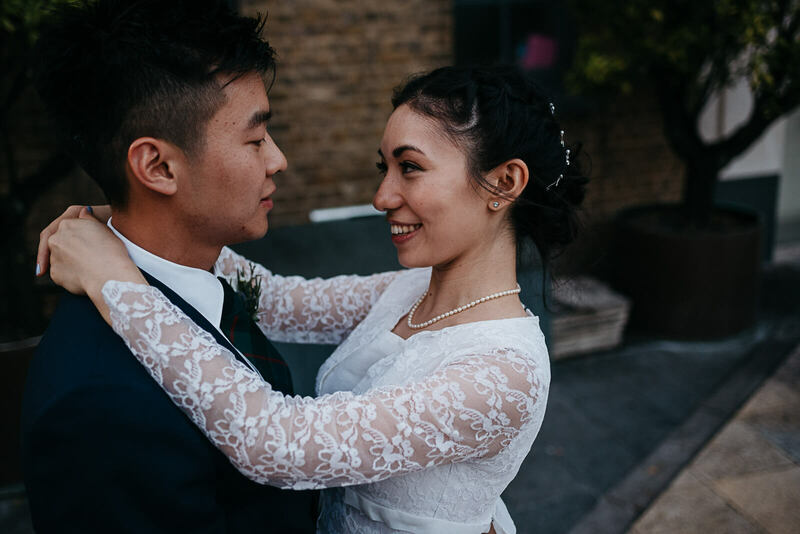 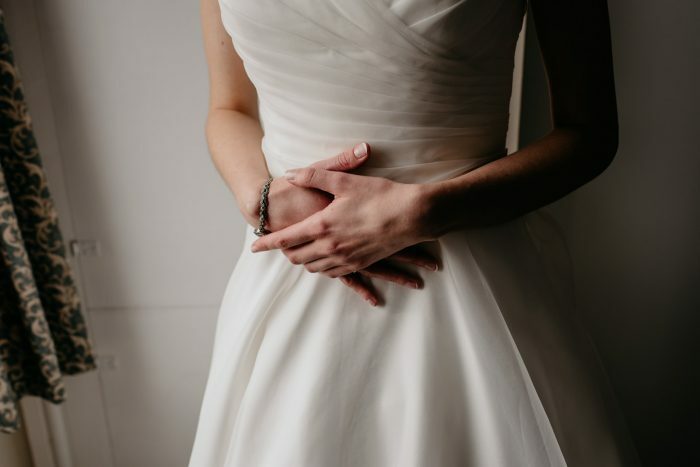 If you are looking for a London Wedding Photographer then I’d love to hear from you.